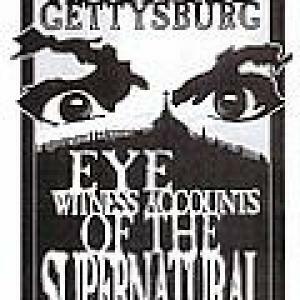 Bob Wasel, owner of Haunted Gettysburg Tours, has written many books about Gettysburg. 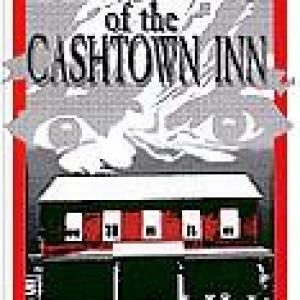 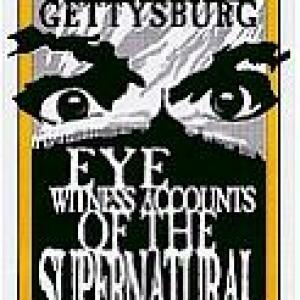 His popular 'Haunted Gettysburg' series includes six books about strange occurrences in this historic town. 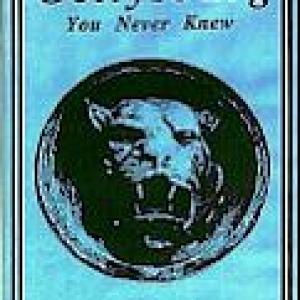 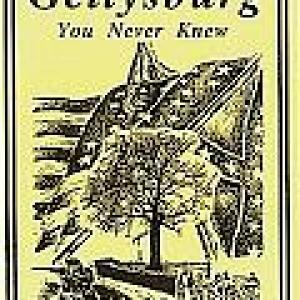 His love of the less viewed parts of Gettysburg has also resulted in two books, entitled 'The Gettysburg You Never Knew', which guide visitors to roads less traveled for some interesting finds - such as the dinosaur prints on the stone bridge on South Confederate Avenue, and the Elephant Rock near Devil's Den are as entertaining as they are informative. 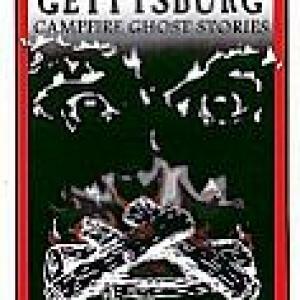 Bob's books have been bestsellers for nearly a decade. 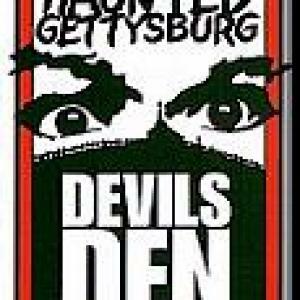 and at shops all throughout Gettysburg. 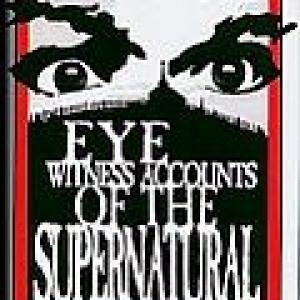 For a brief description and/or excerpt from each book please click on the pictures below.